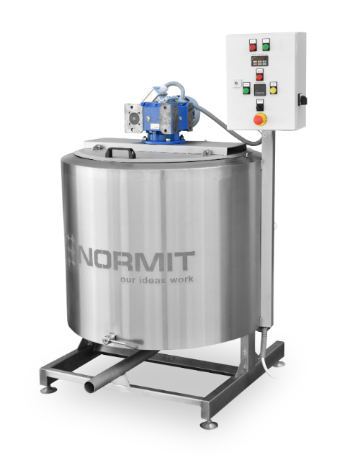 The Can Washer NORMIT cleans and prepares the interior and exterior surface of the cans. 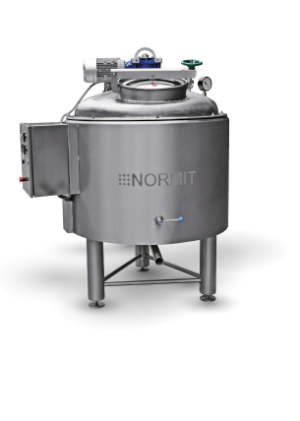 The cabinet design allows the operator to simply place the can into the washing chamber. 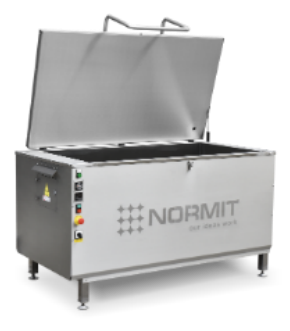 The Can Washer NORMIT has removable panels to access the entire length of the washer interior so thus reduced maintenance time and cost. 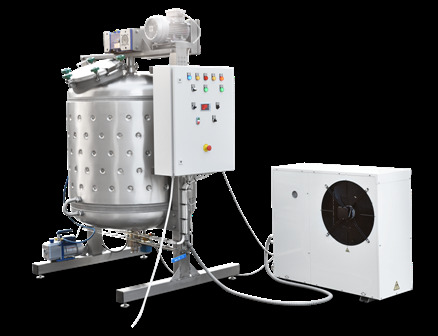 Belt vacuum system to reclaim chemicals and reduce water consumption. 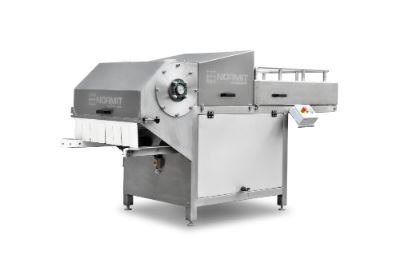 The machine can be semi-automatic or fully automatic, that would significantly increase its productivity. 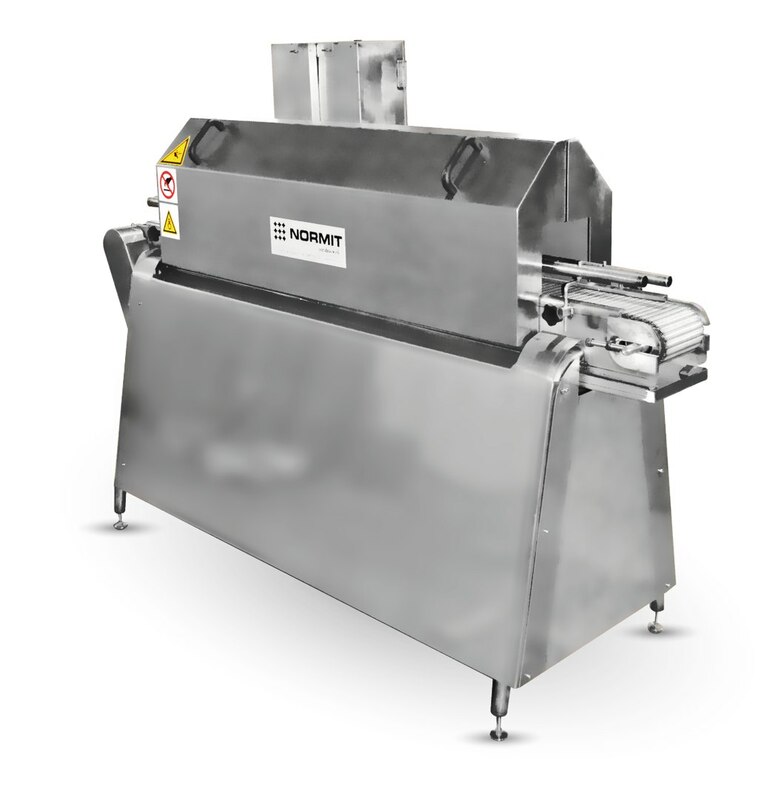 Machine is universal and can be used for the washing of cans of various sizes. 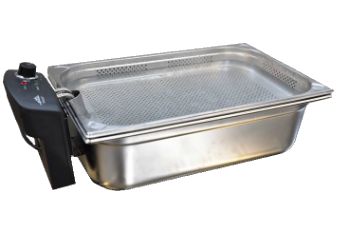 Washing can be performed by using detergents, soaps, steam or high pressure of water. 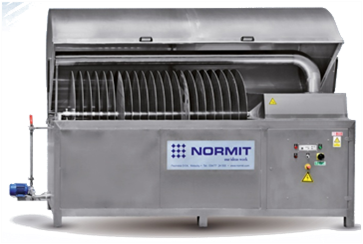 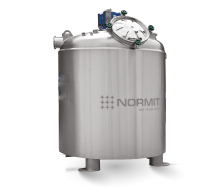 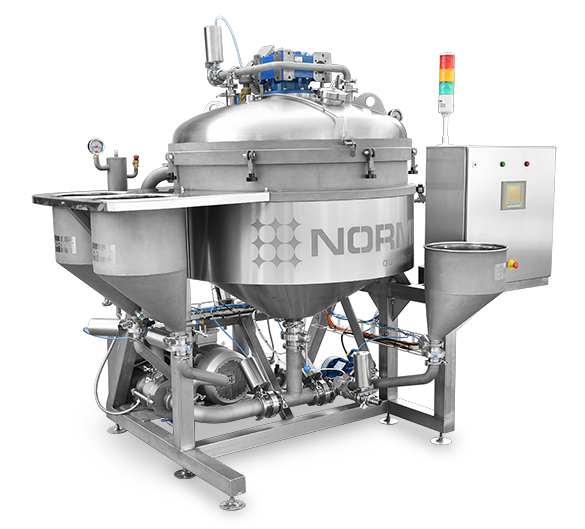 NORMIT CAN WASHER allows the container to sterilize the internal and external sides simultaneously. 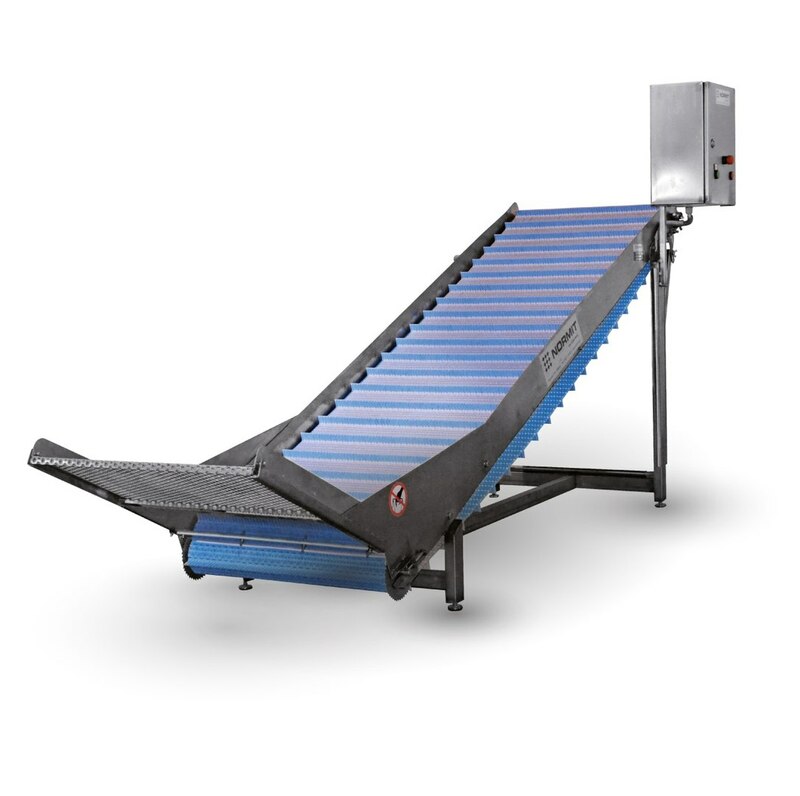 Cans are transported to the washer machine on conveyor, where they are cleaned and washed. 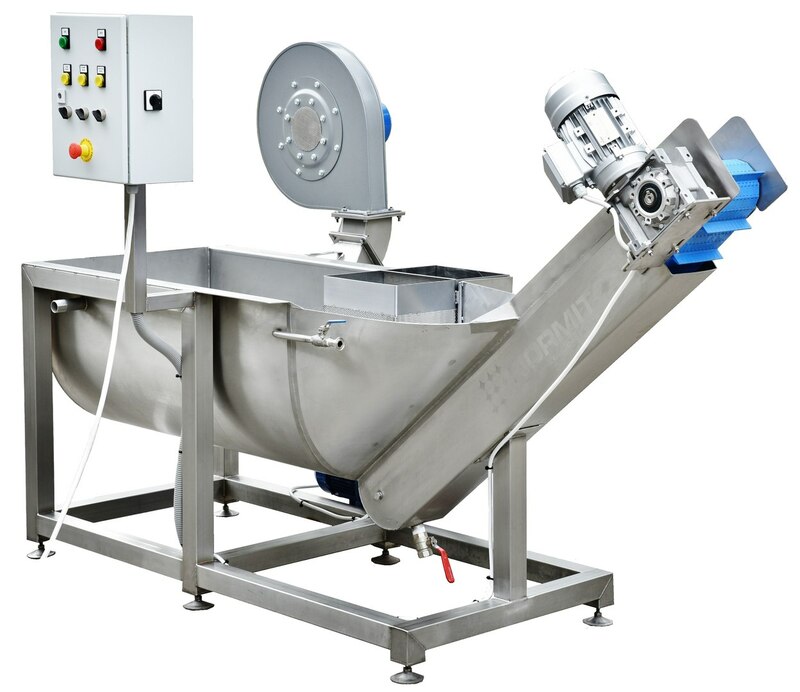 Conveyor speed is adjustable.. can also be provided with a detergent dispenser for maximum cleaning effect. 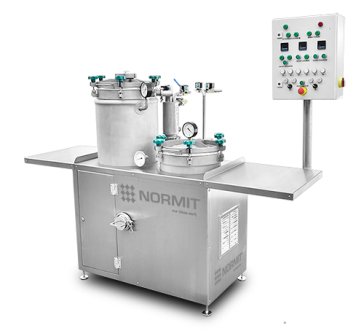 Optional equipment detergent dispenser. 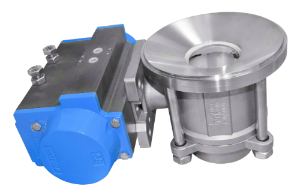 Specifications characteristics may change in accordance with the technical specifications of the Client.